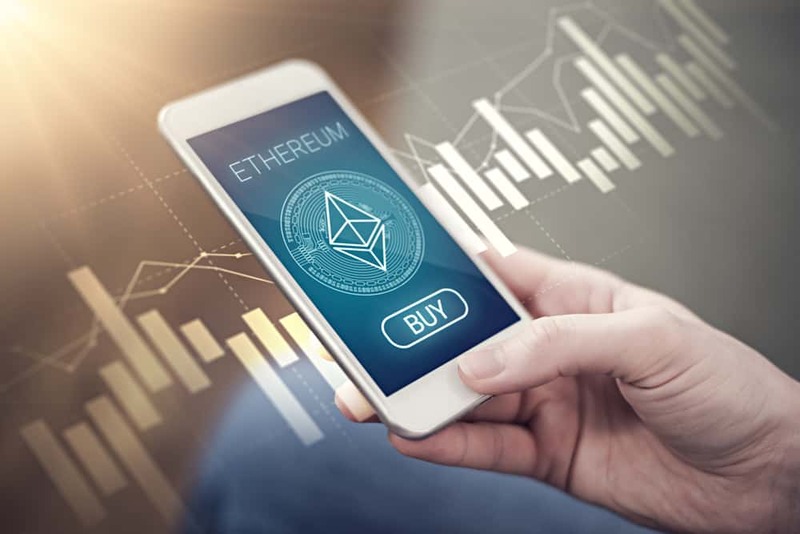 Cryptocurrency trading, especially Ethereum exchange, is getting increasingly common in the UAE. Some people are not aware that they need to study cryptocurrencies by observing their price charts and trends before investing in them. To avoid losses in Ethereum trading, you need to consider the following points. Many people in the UAE think that when they invest in Ethereum, they will start making heaps of money in just a few days. Cryptocurrency is a bubble. If many people start investing in it, the bubble eventually bursts and the price falls down. It is common to see pools of investors buying Ethereum when it is priced at a low value. However, the price rises and then falls down at some point. The cryptocurrency rookies might sell at a very low price to suffer a huge loss. If you observe the price charts of Ethereum, you can clearly see ups and downs all over the chart. This means that the price regularly increases and decreases. When the price drops, some people panic and start selling Ethereum to prevent further losses. What they don’t know is that the price will rise again. Ethereum price charts can help you make future moves. By observing the ups and downs in the chart, you can actually predict when the next rise or drop in price will occur. You can also use the “zoom in” feature to closely analyze the chart. Take a look at the prices over the past week to get a general idea about any random movements. Make sure that you use a reliable source for buying Ethereum. Don’t go for fancy or very good offers. Those ones are mostly fake. Purchase from a website which has an address that starts with HTTPS instead of HTTP. Use strong passwords which contain a combination of alphabets, numbers and punctuation marks. A stop-loss order can help you to automatically sell your Ethereum if the price goes down. You can either sell all or some of your Ethereum by setting a stop-loss order. Beginners can use the full stop-loss strategy to save themselves from any loss. They can set the stop-loss price as their purchasing price. In case the price drops, all their Ethereum will be automatically sold. Cryptocurrency trading is not like investing in a property which is mostly profitable. If you buy Ethereum you need to make sure that you have carefully researched the price charts and are prepared to invest.